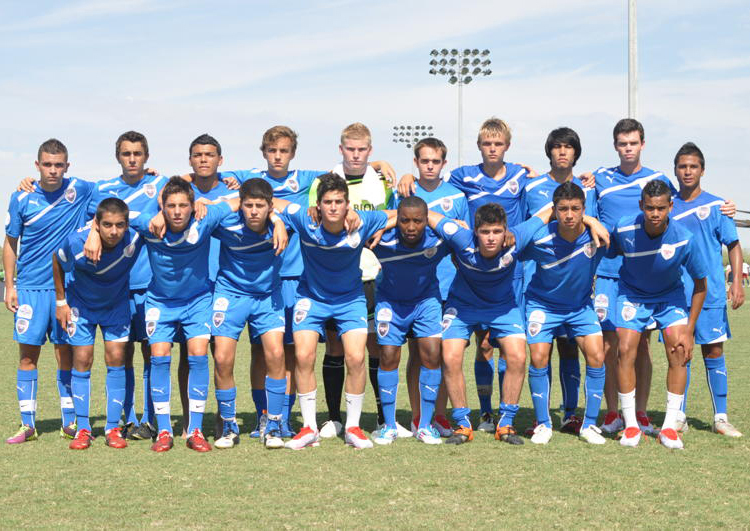 ASC San Diego will be on the road as they face off against City of Angels FC at Chaminade High School in Westhills, CA. With both teams having won their last match, they will look to continue their form in the hunt for the Southwest Conference championship. 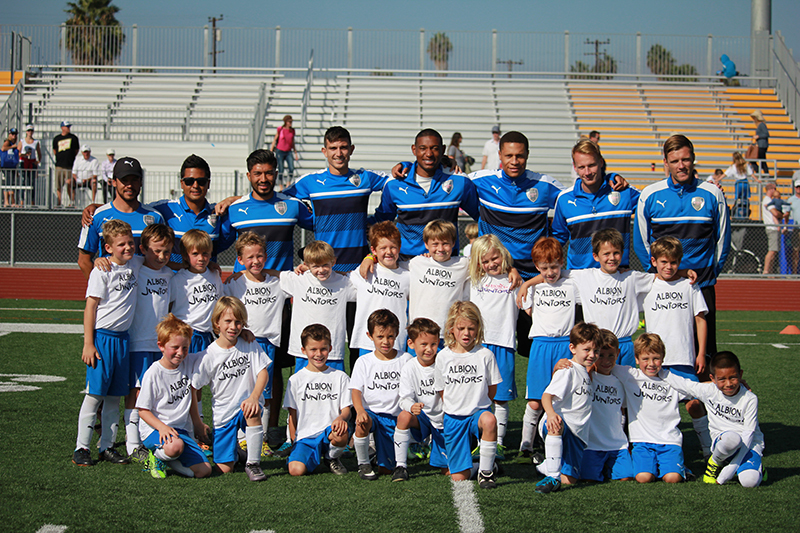 ASC San Diego’s home win over Temecula FC last week was an action packed, cliffhanger. The men in red were in forward motion through all 94 minutes of play. Forwards Dallin Cutler and Christian Enriquez had several good chances to open up the scoring for ASC in the first half. Unfortunately they were unable to capitalize despite their positive play. ASC fans were delighted by the passing and creativity from their side as ASC seemed to unlock the Temecula defense on every play. Winger Felipe Liborio also enjoyed himself as he was able to expose his defender several times. Despite ASC’s dominance, it wasn’t until the final seconds of stoppage that Enriquez was able to secure a much needed win for ASC after a textbook free kick over the Temecula wall which left the keeper standing. The defense was just as energized with team captain Kuba Waligorski and veteran Ricky McKenzie forming an impenetrable center-back partnership. 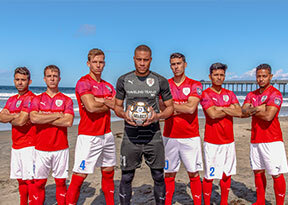 This, combined with goalkeeper Jean Antoine’s highlight reel worthy stops against a pair of well taken free kicks from Temecula, earned a much deserved clean sheet for ASC San Diego. 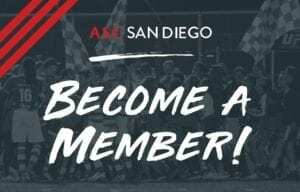 ASC San Diego will return home on Saturday March 30 vs I-5 Rival Orange County FC.